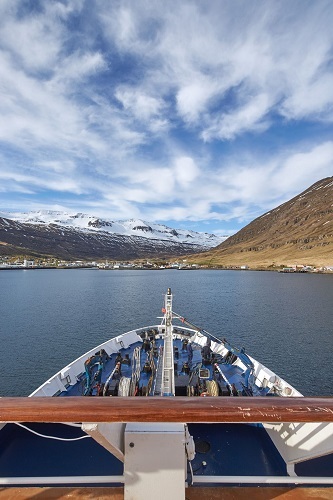 A small-ship cruise allows you to dock in more secluded places with a smaller group of like-minded travellers making moving on and off the ship stress-free. Overall, a small-ship cruise is a more intimate and personal way to experience your holiday, meaning you get to explore a destination in your own way. Here at Artisan Travel, our holidays have always been about personal touches. That’s why we use our first-hand experiences alongside our local partners’ expert knowledge to create holidays that allow you to have unforgettable moments in extraordinary destinations. Through our extensive research, we’ve found that some of our holiday destinations are just begging to be explored at sea. Of course, we still want to keep our itineraries filled with memorable experiences, which is why a small-ship cruise suits Artisan Travel and our clients perfectly. Take a look at our top small-ship cruises for 2019 to help inspire you for your next holiday. Onboard the Otac Nikola, which accommodates just 32 passengers, this small-ship cruise takes you from island to city, exploring the best of the Croatia. Over a week, you’ll see historic locations such as Dubrovnik with its medieval walls, local museums and try the fabulous cuisine. 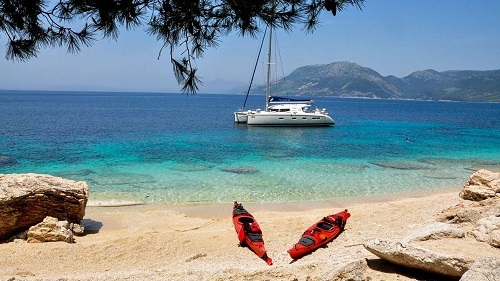 There are also the incredible surrounding islands, such as Mljet just waiting to be explored. As a protected national park, there are many trails to show off the wonderful nature here. Due to your small vessel, you’ll also reach secluded swimming spots dotted along the shores of the island. Learn more about this holiday here. During this holiday, you will travel on a superb two-masted vessel which can accommodate no more than 40 passengers. 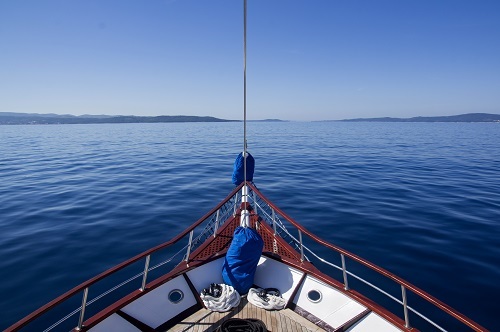 This 10-night trip combines land-based exploration in locations such as Zagreb and Split with small-ship cruising where you’ll visit Dubrovnik, Hvar and Korčula among other Croatian highlights. 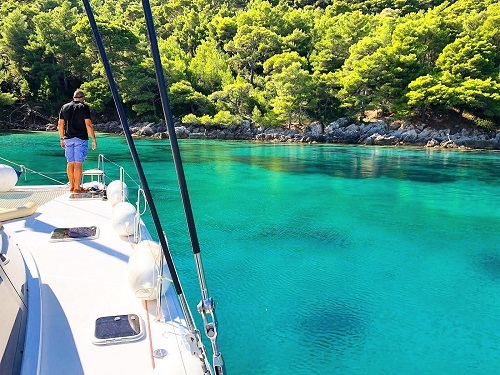 Spend the first three nights on a catamaran, which has a maximum occupancy of 10, for a truly exclusive way to visit some of the must-see Croatian destinations such as Mljet Island and the Pelješac peninsula. You’ll then spend the remainder of your week-long holiday soaking up island life on Šipan Island in a traditional stone-built guesthouse. There can be no better feeling returning to work than after a long weekend sailing the Dalmatian Coast. Your vessel of choice is a catamaran which only accommodates up to 10 people, so your weekend away will feel like a personal tour of unbelievable sights. There’s also plenty of time to relax and enjoy the bright blue waters with paddle boarding, swimming and snorkelling equipment all kept onboard. 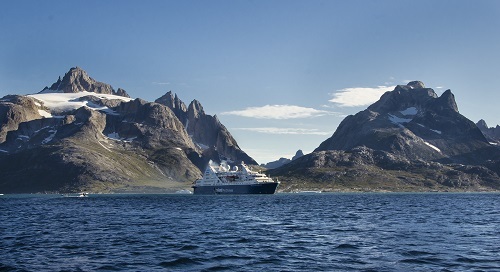 This is a small-ship cruise with an expeditionary undertone as you explore Greenland, the world’s biggest island. Over 13-nights, you’ll discover the incredible natural wonders in the area as well as spending time in the wonderful city of Reykjavik in Iceland. Your vessel is the MS Ocean Diamond, a modern ship specifically equipped for Arctic voyages without compromising on comfort. Its slim design and maximum passenger allowance of 224 means the ship can explore further than larger vessels. 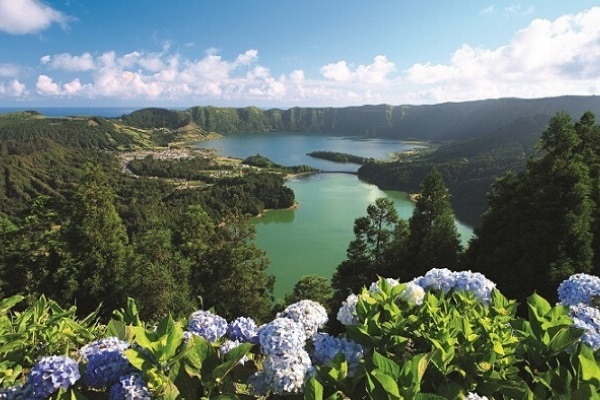 Circumnavigate the ‘land of fire and ice’ and get a completely different vantage point than the traditional tourist trail. During this 11-night voyage, you’ll see some of Iceland’s spectacular natural wonders and there’s plenty of opportunities to fill your time with amazing land-based activities. This cruise is again on board the MS Ocean Diamond, designed for the Arctic and equipped with comfortable cabins, panoramic views, a restaurant, lounge area and even an Arctic library. 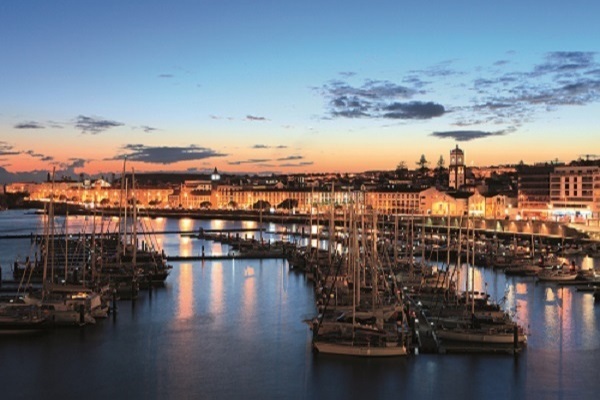 Click here to find out more about our small-ship cruise holidays.